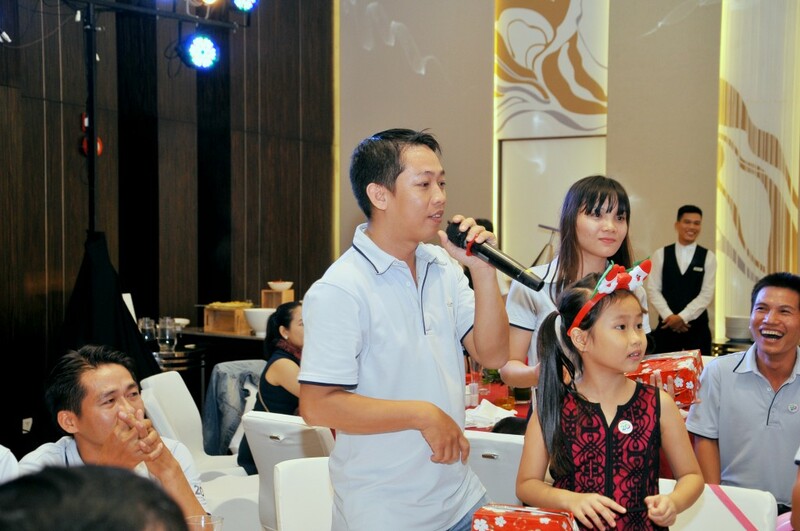 On December 20, 2015, at Le Meridien Hotel – 3C Ton Duc Thang St., Dist. 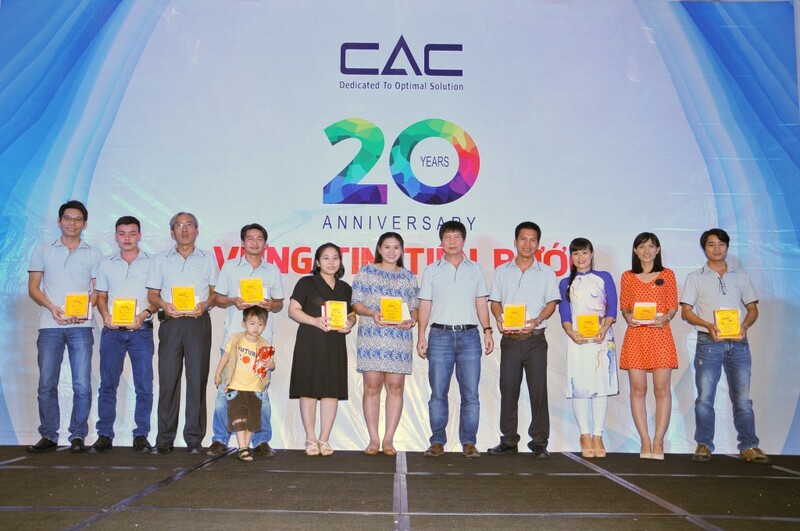 1, Ho Chi Minh City, CAC Joint Stock Company solemnly celebrated its 20th anniversary of establishment. 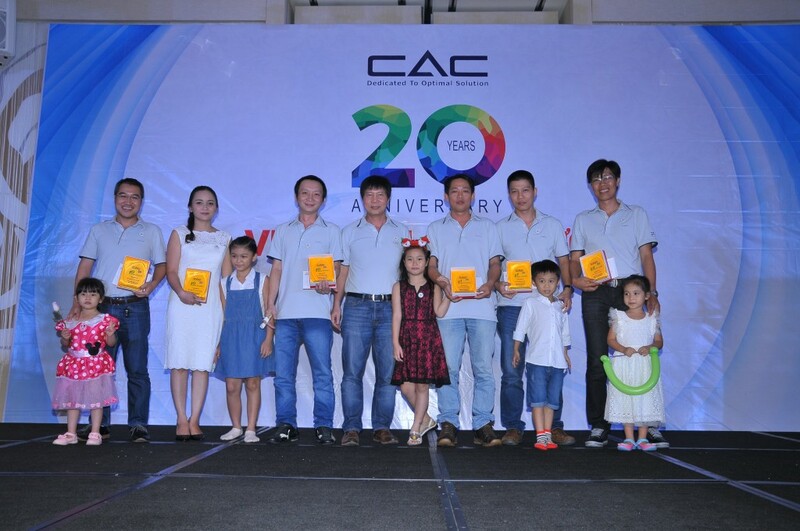 Founded in 1995, starting official operations in 1996, after 20 years with so many difficulties and challenges, CAC now becomes a successful brand in the industrial business. 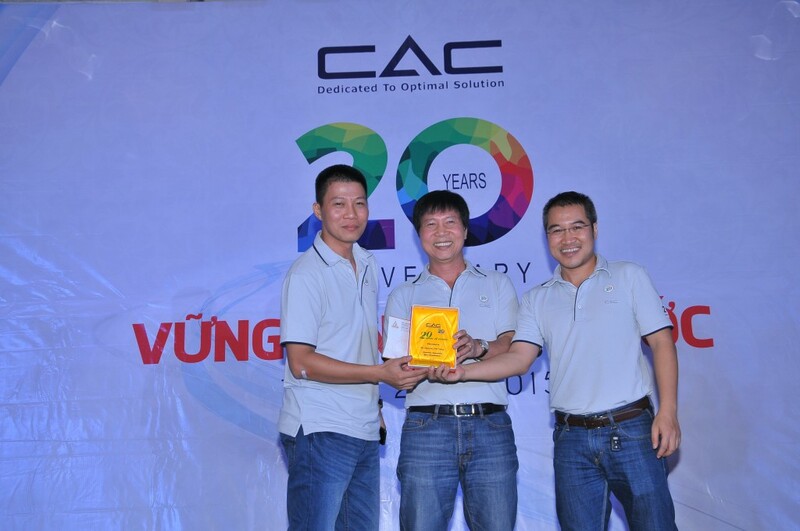 Today, CAC is proud to be an EPC contractor and the supplier of leading industrial solutions in fields of electricity and automatics (measurement & control) in Vietnam and some Southeast Asian countries. Attending the ceremony were all staff members and their family. 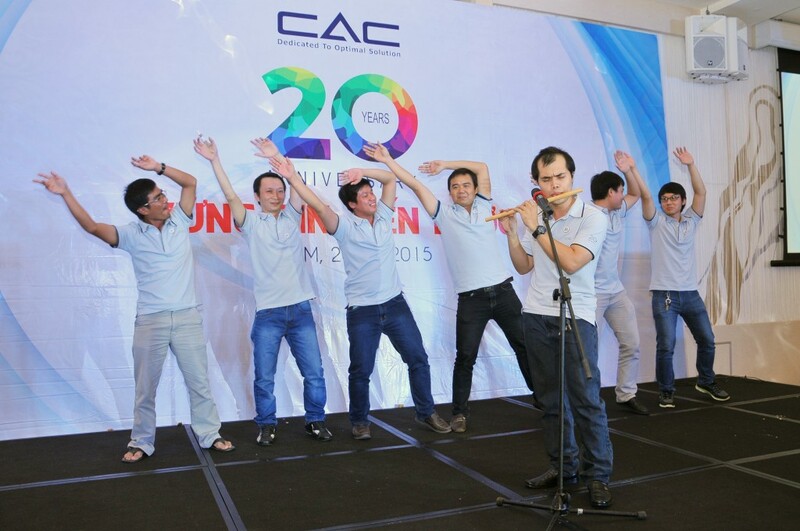 Celebration activities were held in a cozy and intimate atmosphere. 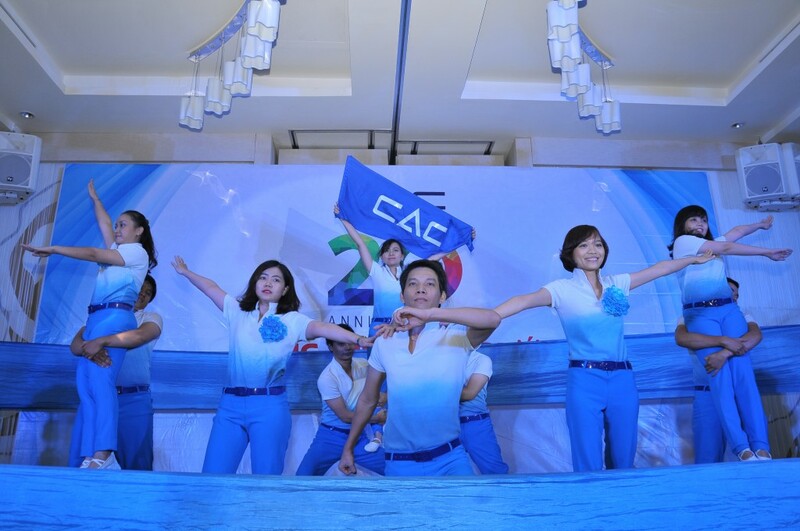 “MOVE FORWARD WITH STRONG BELIEF”: originally, the company was only a small-sized one; however, thanks to excellent leadership by the Captain and sense of solidarity among staff members, CAC has overcome all difficulties and challenges to be increasingly mature and strong and has affirmed its position in domestic market and foreign markets. 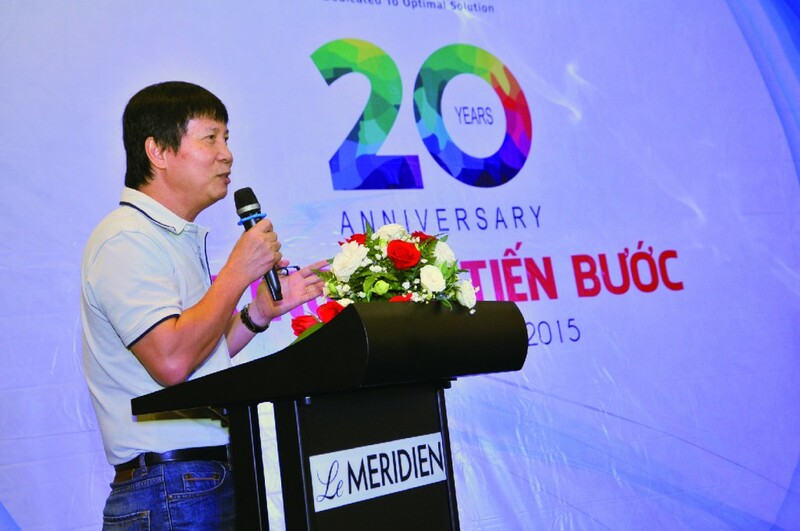 Mr. Nguyen Viet Trung extended his gratitude to customers, partners and all members of the company: “I would like to express my sincere gratitude to customers and partners who have trusted us, gone with us and used our services. 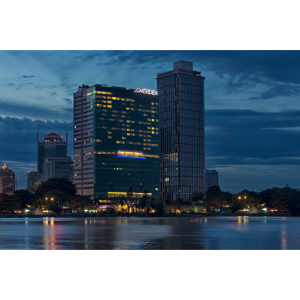 We have been making endless efforts to satisfy customers with our best services and solutions and our staff’s professionalism. I also would like to extend my thanks to all members of the company, who have worked for the company for so long and devoted themselves to the company’s general development in the past time”. 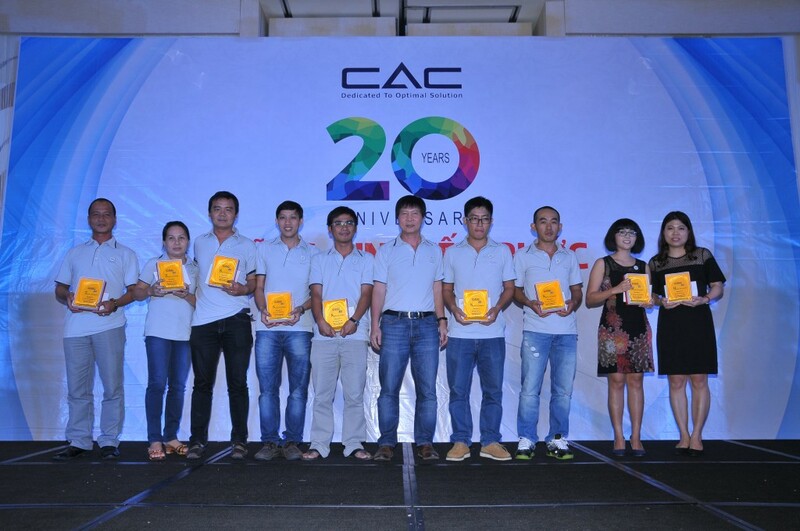 In this meaningful event, recognition of members who contributed to the success of the company in the past 20 years was among remarkable activities. 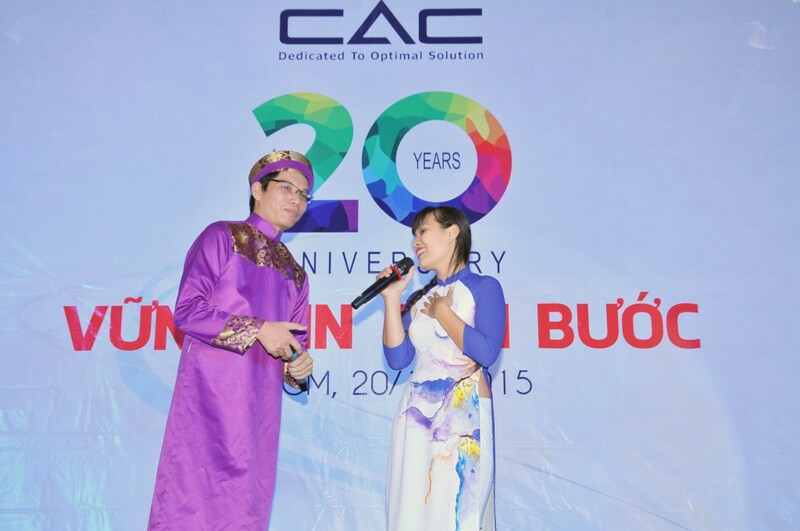 To review knowledge and milestones during the journey, the contest “CAC – the Magi” was held in an exciting but also meaningful manner with questions related to the history of the company. 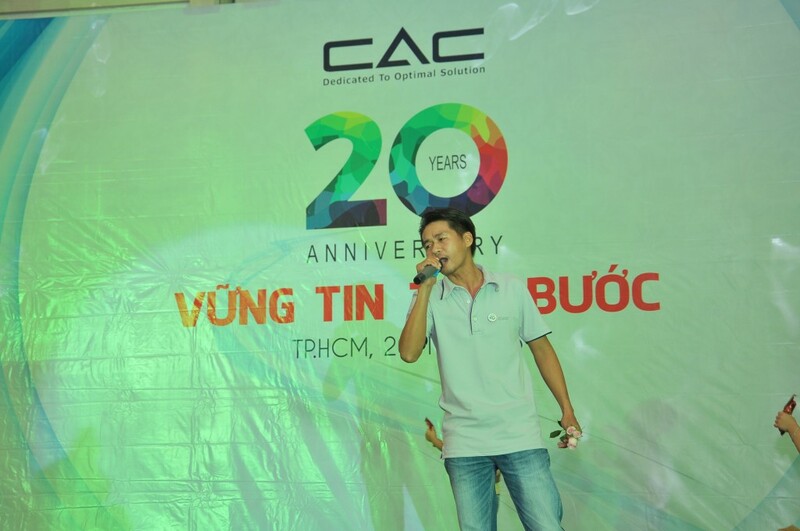 In the program “CAC Got Talent”, all people at the party had chance to experience a wide range of feelings while watching diverse and colorful performances such as whistling, magic shows, songs sung by two singers,... All performances contributed to make the party meaningful. 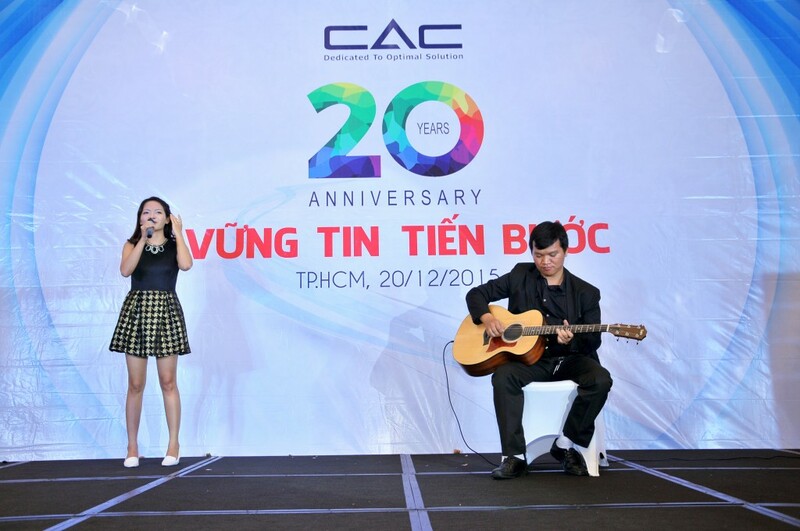 The party ended with the song “Circle of Unity (Nối vòng tay lớn)” which showed strong feelings of “MOVE FORWARD WITH STRONG BELIEF” according to the orientations persistently pursued by the company for the past 20 years. 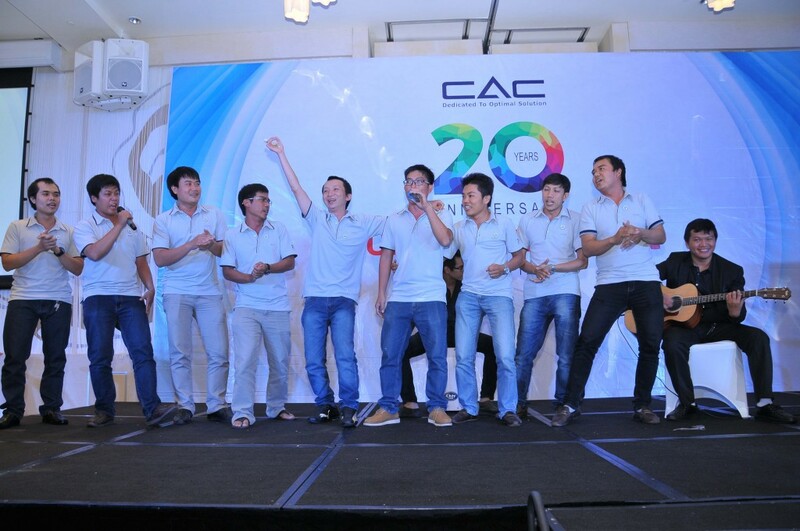 The whole CAC team shall now join hands to bring the company to “immerse oceans”.